We use our famous 3-step process to prep, spot treat, clean, and protect all types carpets. Our properiety systems that our team uses will not only clean but also revive carpet fibers to like-new. Tile & grout has been our speciality service since day 1. We can provide ECO-cleaning services to not only make your flooring asthetically pleasing but also to protect it from foot traffic and sun rays. As common as dirty carpets and grout, upholstery on all sorts of furniture is just as important. After we perform our work, home owners, office employees and guests will notice a difference right away. Making the environment feel and be more clean while propulsing a feel good energy to everyone. 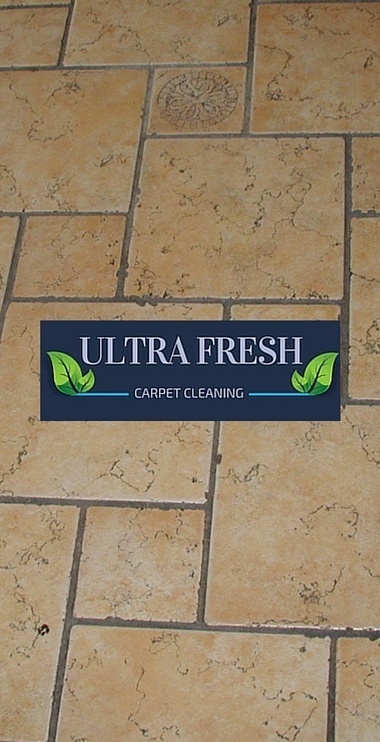 We understand busy personal and professional schedules, that is why Ultra Fresh Carpet Cleaning services 7 days a week. 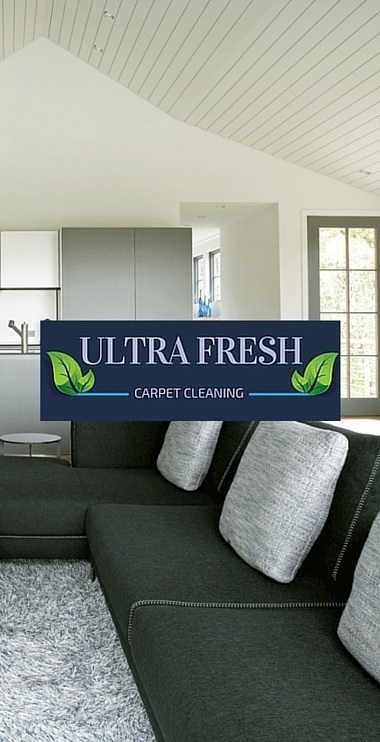 Starting at 7am and ending our services at 9pm, you can rest assure that your needs for anything carpet, flooring and upholstery cleaning are met. Our low prices and punctual arrivals make servicing a breeze for our customers. If you are looking for a carpet cleaner in Cherry Hill NJ, look no further and see why hundreds of locals highly rate Meet Our 5 Star Team!our company and continue to use our complete friendly service. 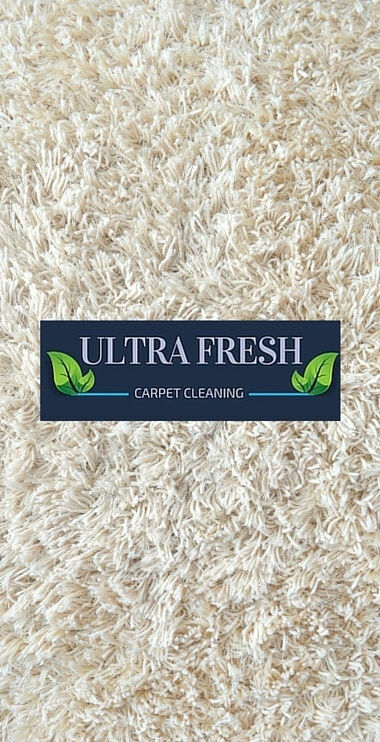 Let Ultra Fresh Carpet Cleaning Do The Work!